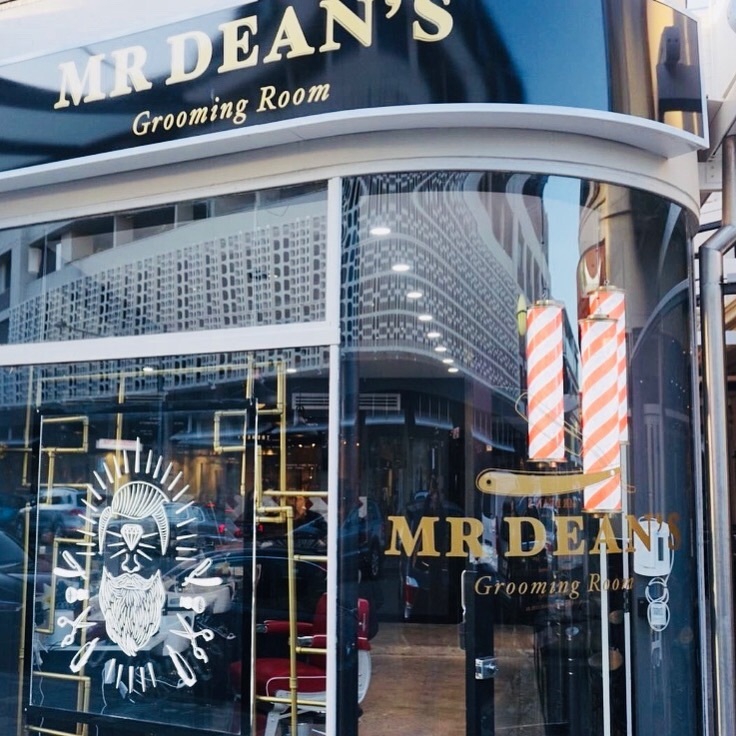 ‘Mr Dean’s Grooming Room’ is looking for an experienced and skilled Barber to join his team. 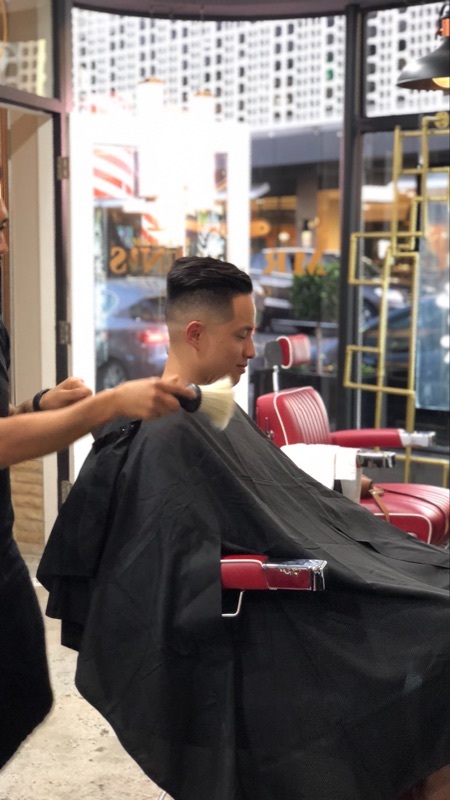 Full time/ part time position is available. (Sponsorship is also an option). For more information or any questions, please feel free to email or call.